Companies that fail to provide their employees with a safe working environment are leaving themselves open to both legal action and federal citations. As our work/life balance continues to skew toward the workplace, there is an expectation that employers should be taking safety as seriously as they do the bottom line. In recent years, industrial companies have replaced the break-and-fix attitude to physical assets with predictive analytics that pinpoint when a machine will fail. This proactive stance has, in many cases, had a positive effect on production and made the workplace more efficient. It is not unreasonable to assume that this attitude should be mirrored when it comes to employee safety. Not all workplaces are created equal, of course, but there is no reason why a company should not be looking to leverage health and safety software. Taking that into account, there are numerous common hazards that people can be exposed to that can benefit from safety management software. Work safety issues are important at a wide range of occupations. Heavy lifting, relevant in almost every industry sector. Slippery floors, a hazard in retail establishments, food services and maintenance operations, for example. Unsecured or unattended equipment and machinery, including vehicles. 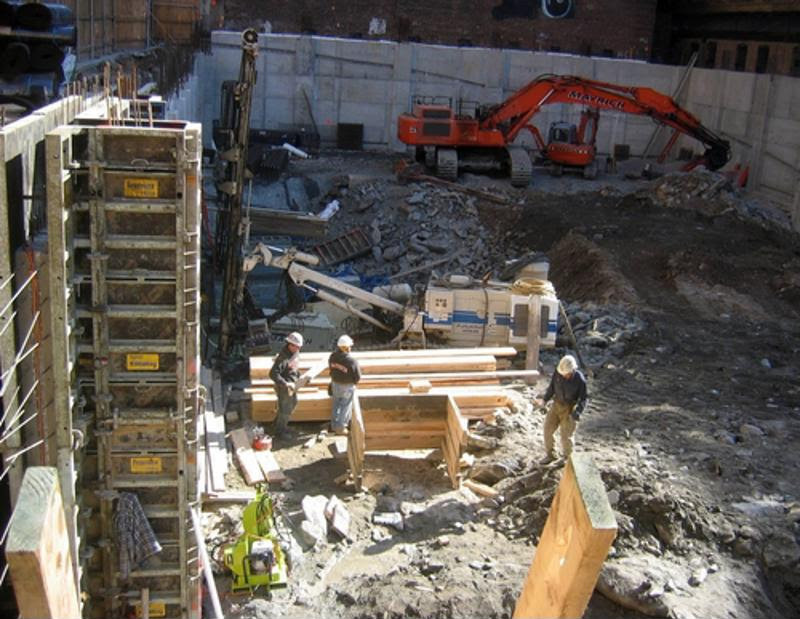 Confined spaces, a hazard in construction. Hazardous materials, prevalent for those involved in janitorial, construction or outdoor work scenarios. Repetitive hand motion or strain, a common complaint for anybody who uses a computer every day. People are not machines, obviously, but are still company assets that must be treated with the same care and attention as the means of production. Workers should assume that their workplaces are as free from hazards as possible, while providing a safe workplace is a requirement under federal law. In essence, that means that employees have a right to work in an environment that is free of health and safety hazards. Again, this assumption is predicated on the business sector itself. An office worker, for example, is unlikely to experience the same sort of working environment as somebody who works on a construction site. By the same chalk, it is rare for the physical workforce to suffer from work-induced stress or repetitive hand motion—two common ailments that affect office and clerical staff, according to OSHA. A recent report by the Bureau of Labor Statistics said that there were around 2.9 million non fatal workplace injuries and illnesses reported by private sector employers in 2016. This figure actually represents a year-on-year decline of around 48,500 fewer cases, but that decrease does not mean that companies should assume that they have cracked the workplace safety code. Rather, companies have acknowledged a duty of care to their employees. With that in mind, it is no surprise that the most common hazards most industry sectors are physical rather than mental. As we noted above, compliance with health and safety practices is a federal requirement, and nobody should have to run the risk of being injured for a paycheck. Ultimately, companies are more than aware that violating health and safety codes can be extremely detrimental to the both the well-being of the workforce and their balance sheets. In addition, a company with a dubious safety record can suffer in terms of its reputation. On the plus side, EHS software exists to not only alleviate and solve the problem of compliance but also reduce the risk of employee litigation. 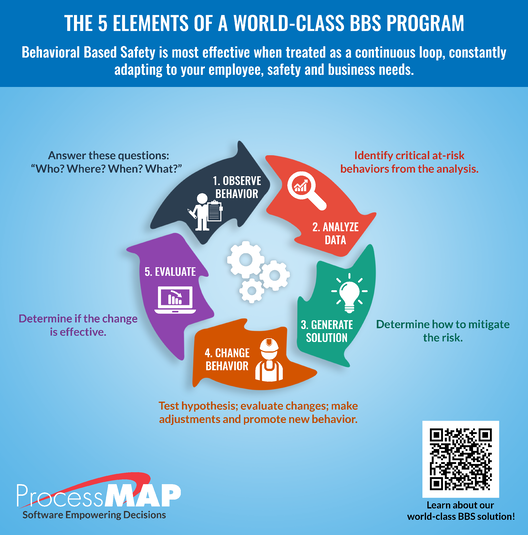 ProcessMAP's EHS software has been designed to help companies streamline their working practices and potential citation issues. Our solution is intuitive and user-friendly, with a focus on providing decision-makers with the data needed to make the workplace a safe space. To find out more about how we can help with your EHS processes, contact us today.